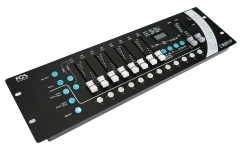 Dmx Controller 24 channels 24 channel-choose buttons and 24 channel sliders, 48 programs chase up to 1000steps each, Master sliders, Blackout button available, 4 run modes. 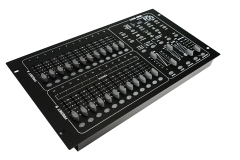 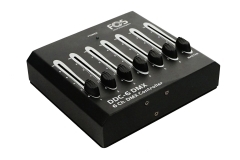 6 Channels Dmx Controller, 6individual channel faders & one master fader. 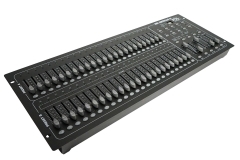 6 DMX channels. 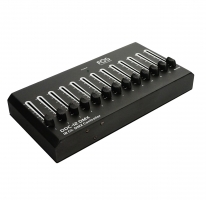 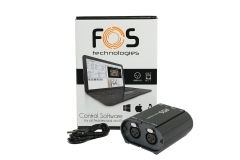 Compact design & simple operation, DMX Output: 3 pin female XLR DMX connector.